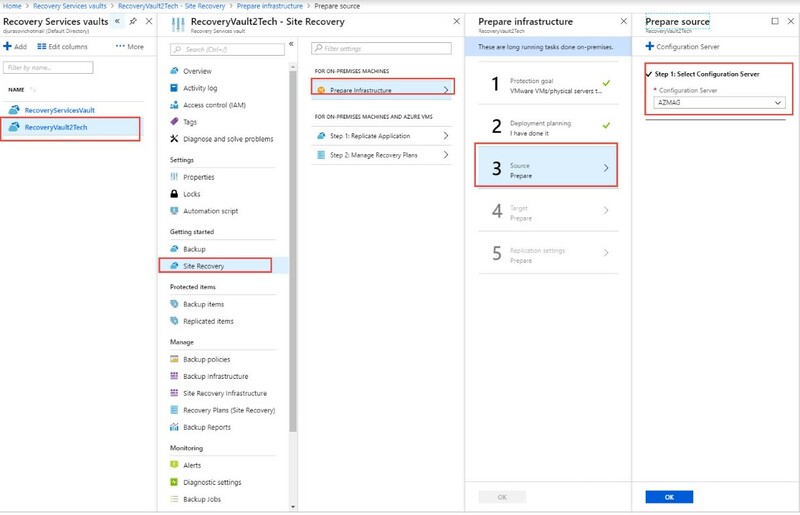 The Azure Site Recovery service contributes to your disaster recovery strategy by managing and orchestrating replication, failover, and failback of on-premises machines and Azure virtual machines (VMs). 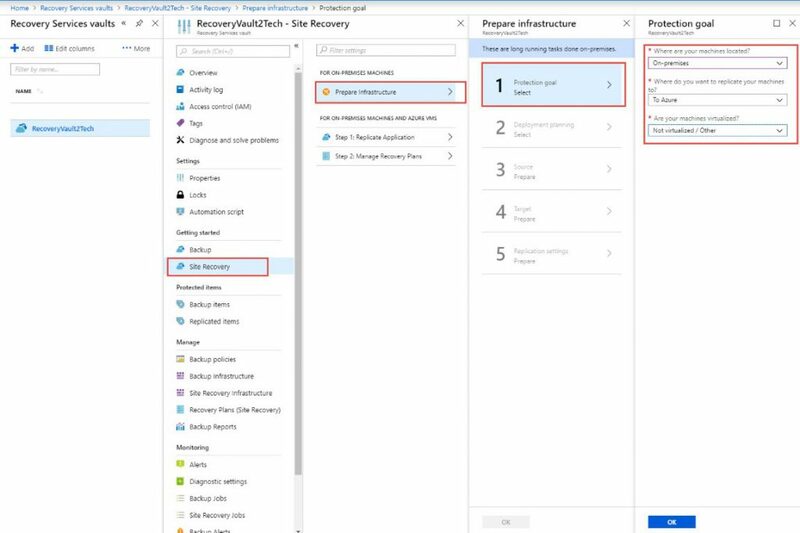 This tutorial shows you how to set up disaster recovery to an Azure for Azure VMs. 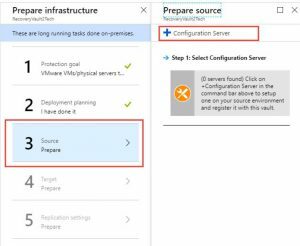 In this tutorial, you learn how to replicate three local physical servers to Azure. 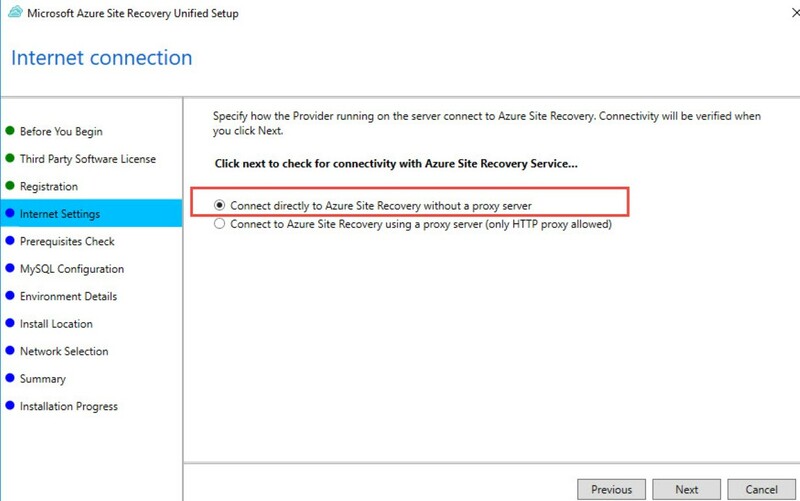 We will need to install a new Site Recovery configuration Server in on-premisses network . In Account kind, select Storage (general purpose v1). 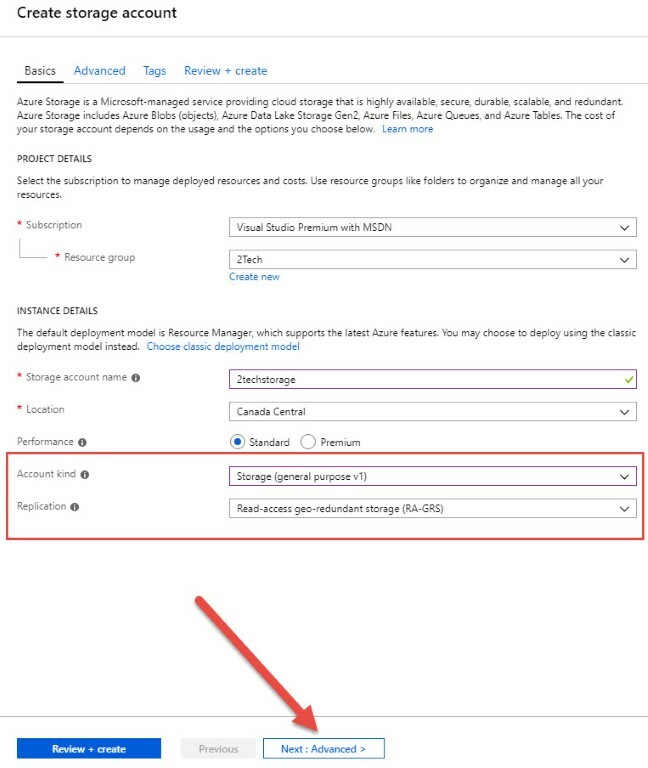 In Replication, select the default Read-access geo-redundant storage for storage redundancy. 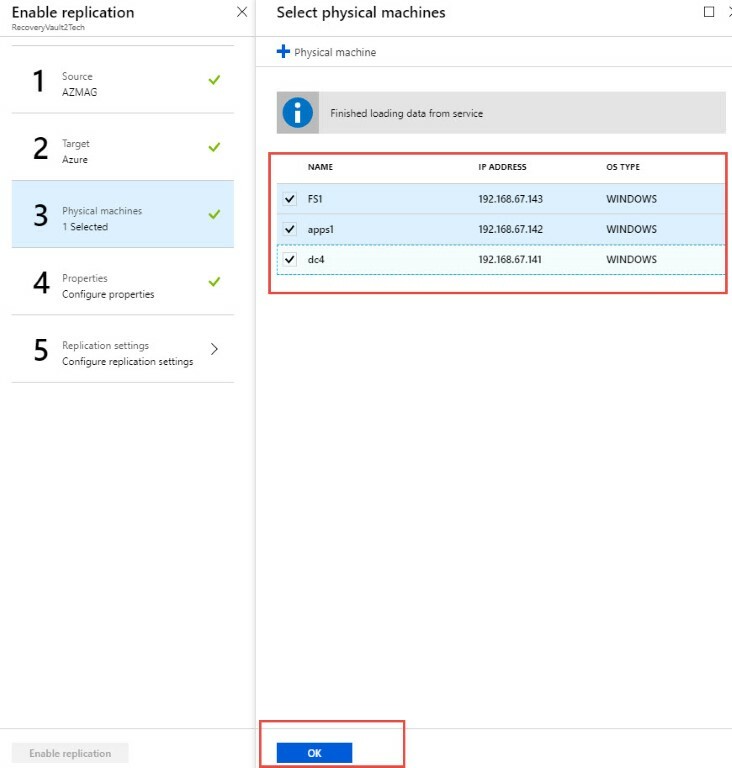 On advance Tabe , select Secure transfer required as Disabled. 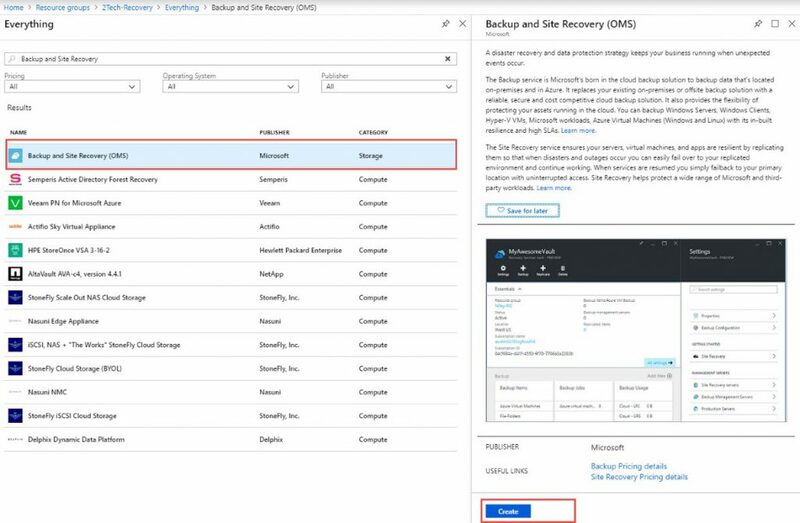 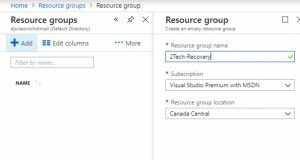 In the Azure portal, select Create a resource > Storage > Backup and Site Recovery (OMS). 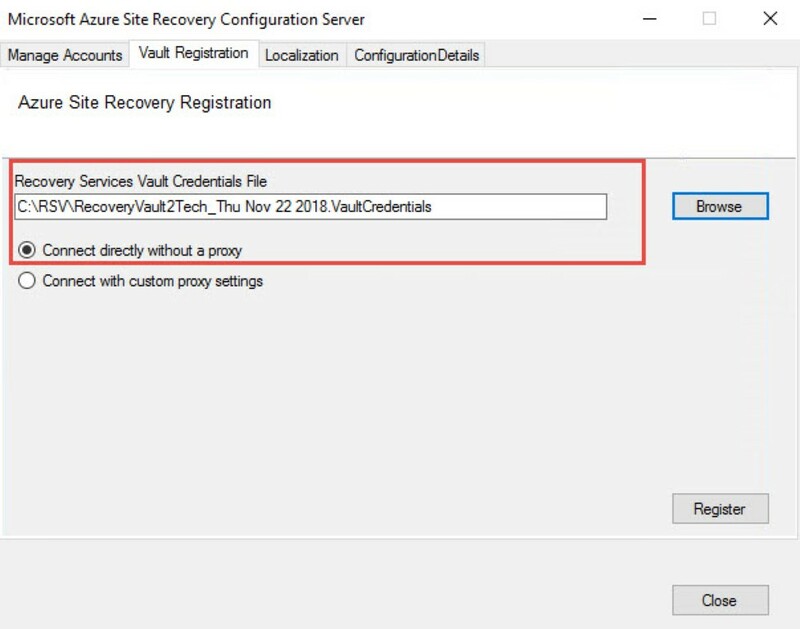 In Name, enter a friendly name to identify the vault. 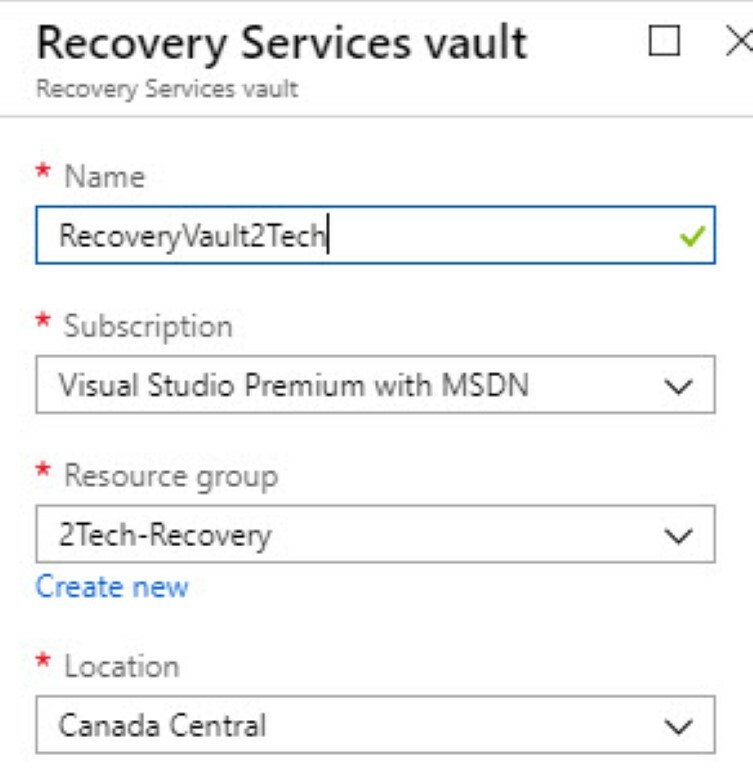 When Azure VMs are created from storage after failover, they’re joined to this network. 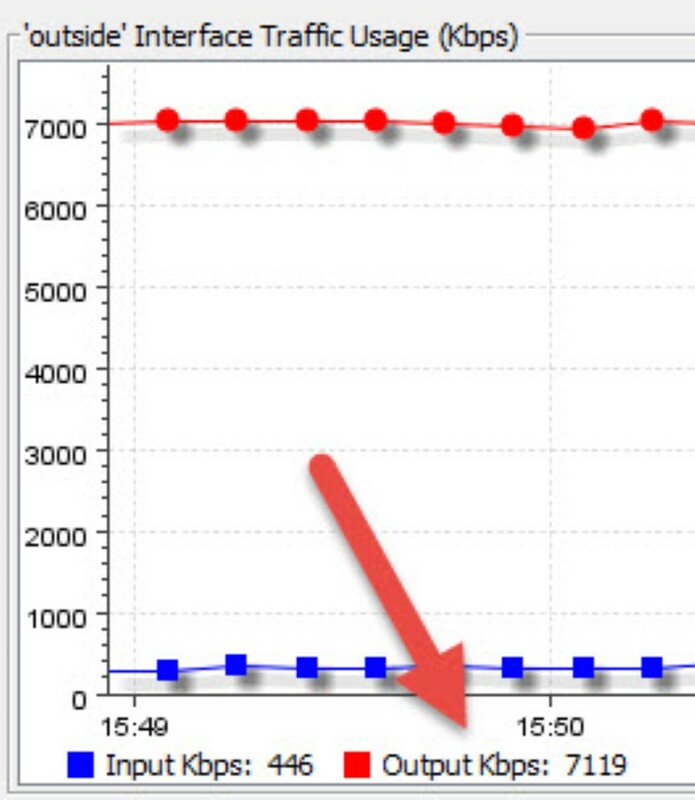 In Address Space, enter the range for the network 192.168.60.0/24. 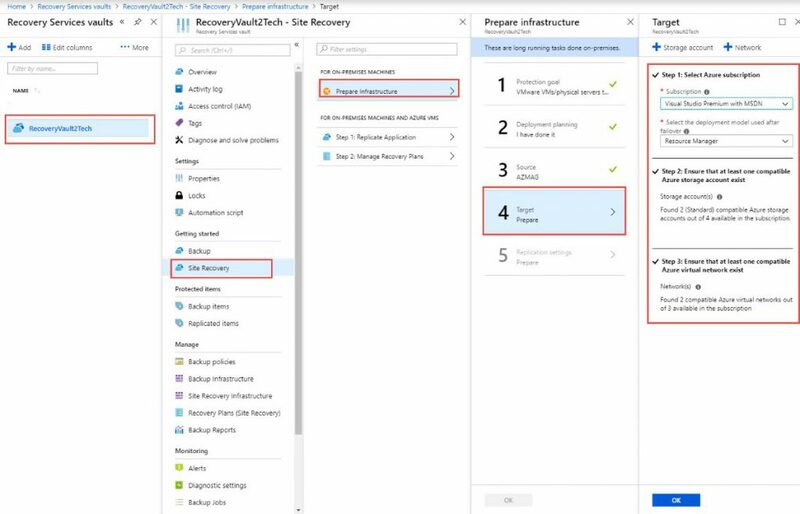 Choose a setting from the picture. Select Install the configuration server and process server. 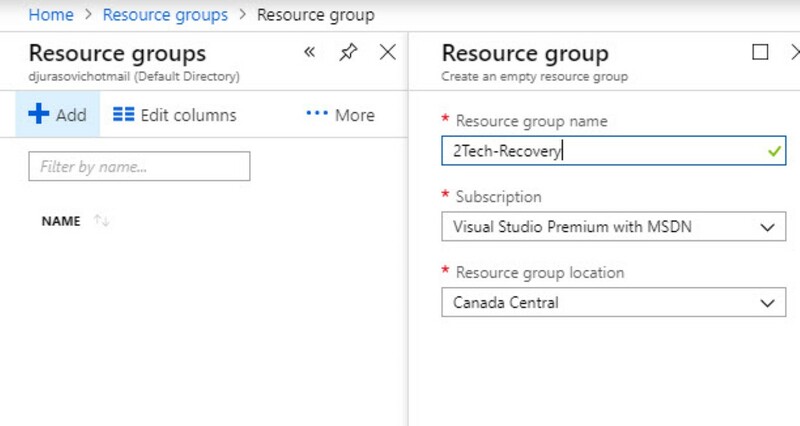 Select Connect directly to Azure Site Recovery without a proxy server. 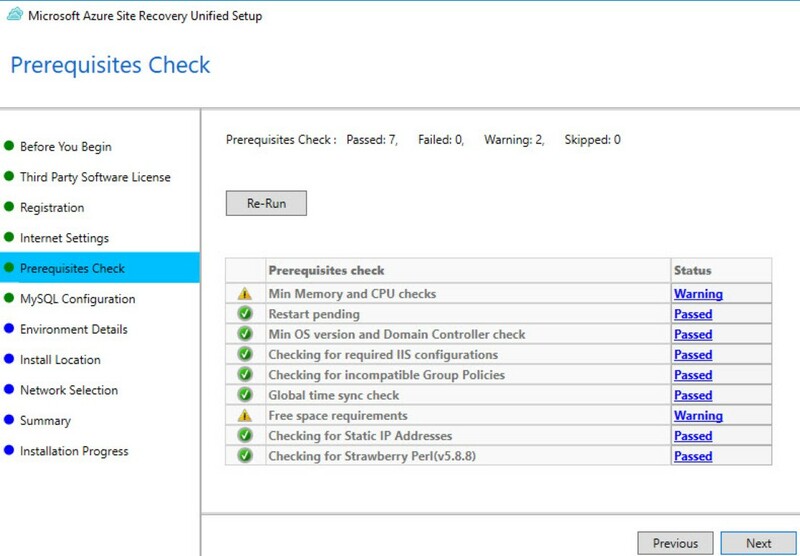 In Prerequisites Check, Setup runs a check to make sure that installation can run. 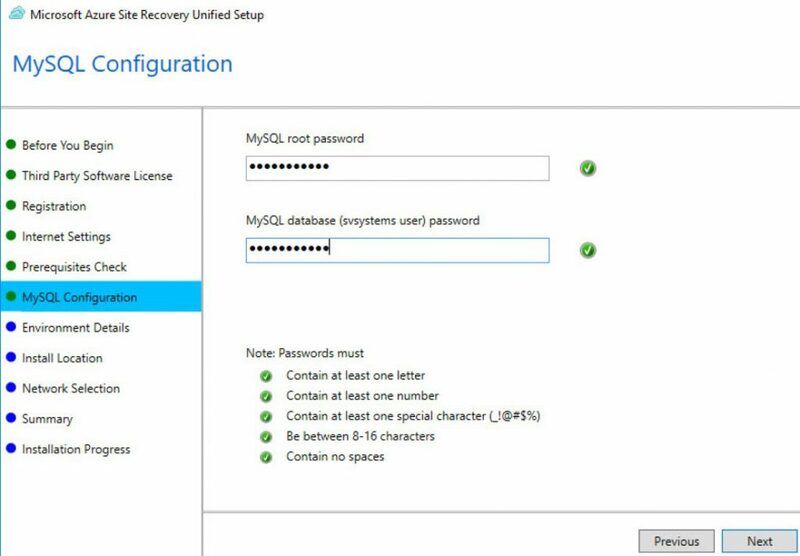 In MySQL Configuration, create MySQL root password for logging on to the MySQL server instance that is installed. 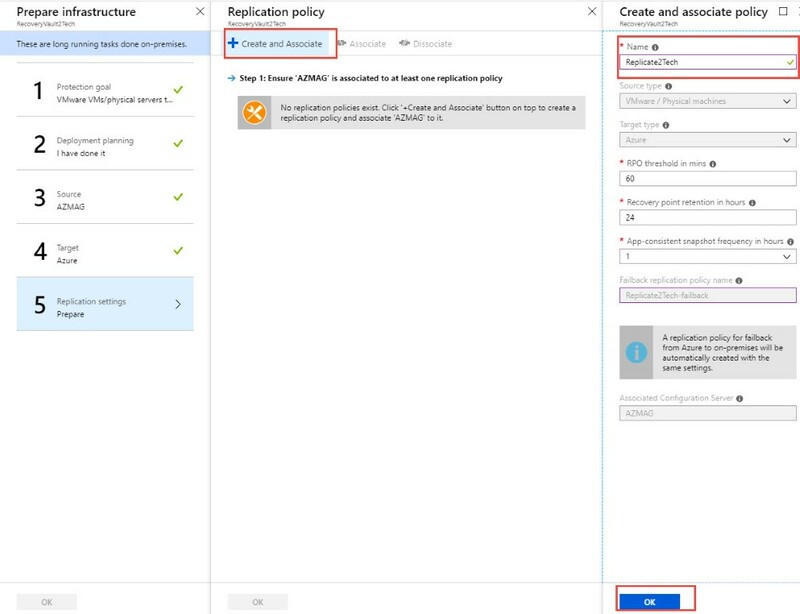 In Environment Details, select No if you’re replicating Azure Stack VMs or physical servers. In Network Selection, specify the listener (network adapter and SSL port) on which the configuration server sends and receives replication data. 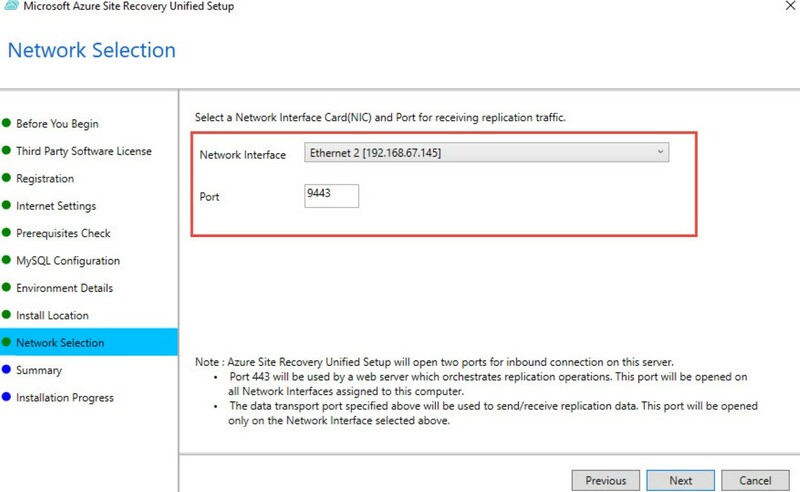 Port 9443 is the default port used for sending and receiving replication traffic. In addition to the port 9443, also we need to open port 443, which is used by a web server to orchestrate replication operations. n Summary, review the information and click Install. 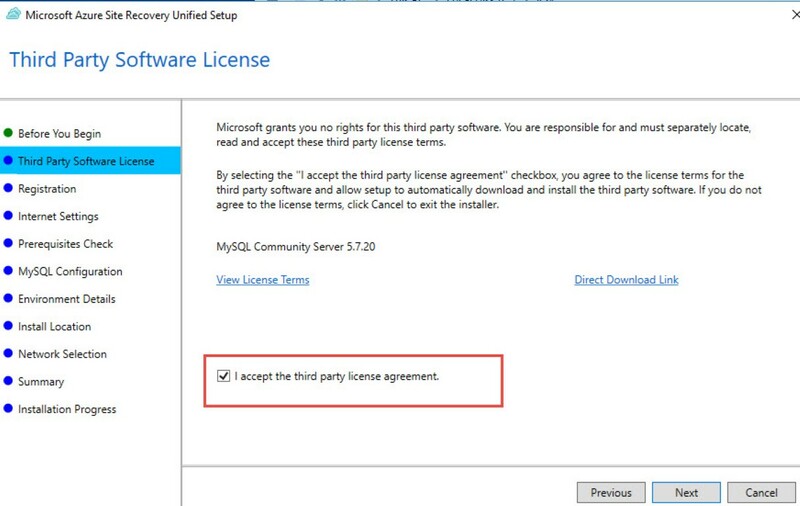 When installation finishes, a passphrase is generated. 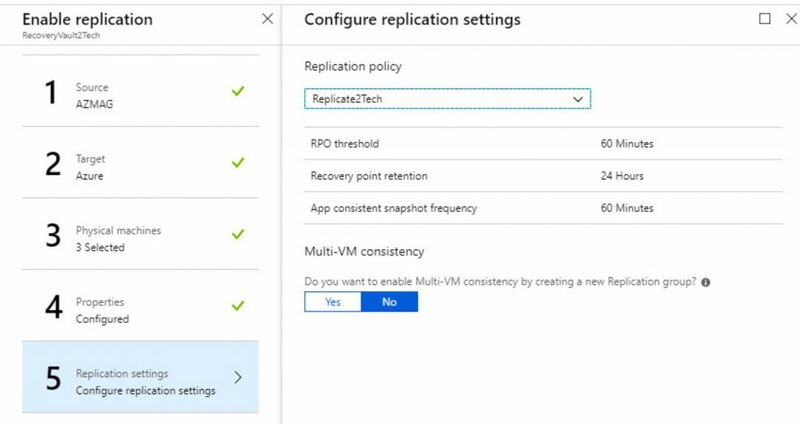 You will need this when you enable replication, so copy it and keep it in a secure location. On End of Installation, setup will show Microsoft Azure Site Recovery Configuration Server settings. 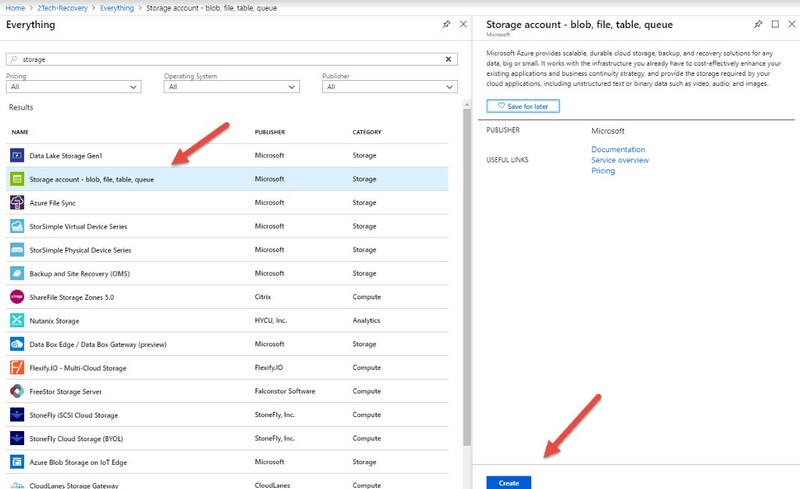 Open Managed Account tab and add account what you created earlier. 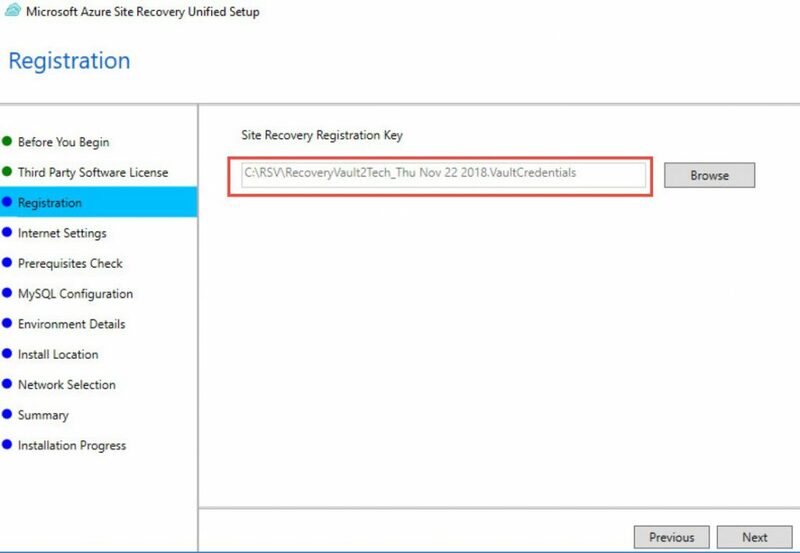 Open Vault Registration and pick up Vault Credentials File. 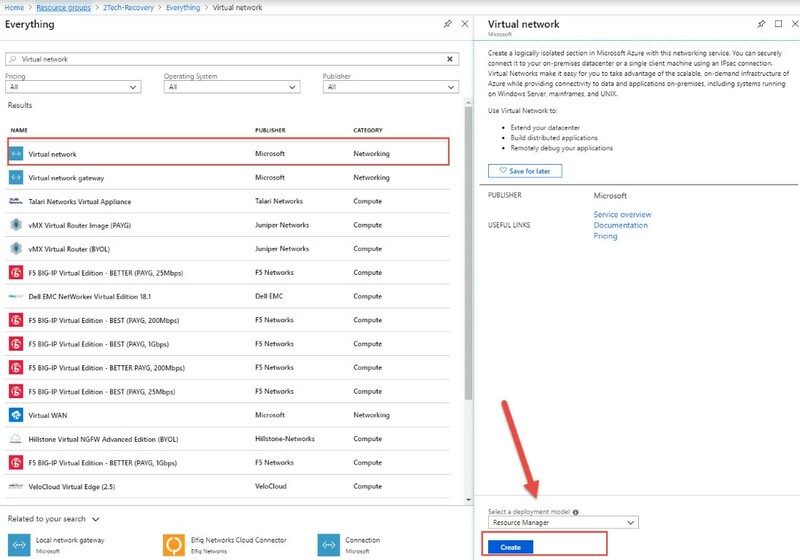 Select Azure Subscription, Azure Storage Account and Azure Virtual Network you created in previous steps. 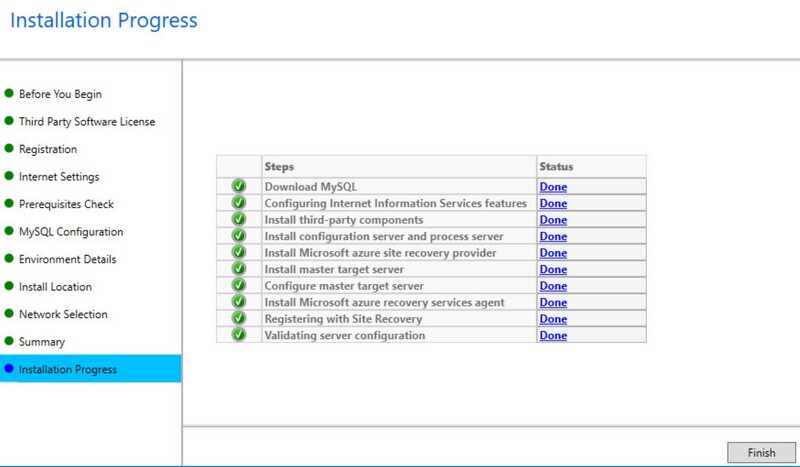 Configure Target Settings from the following figure. In the Azure portal, navigate Recovery Services vault > Site Recovery > Step 1 Replicate Applications > 3 Physical Machines. 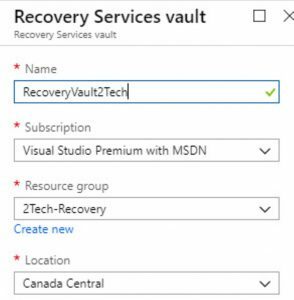 In the Azure portal, navigate Recovery Services vault > Site Recovery > Step 1 Replicate Applications > 4 Properties. 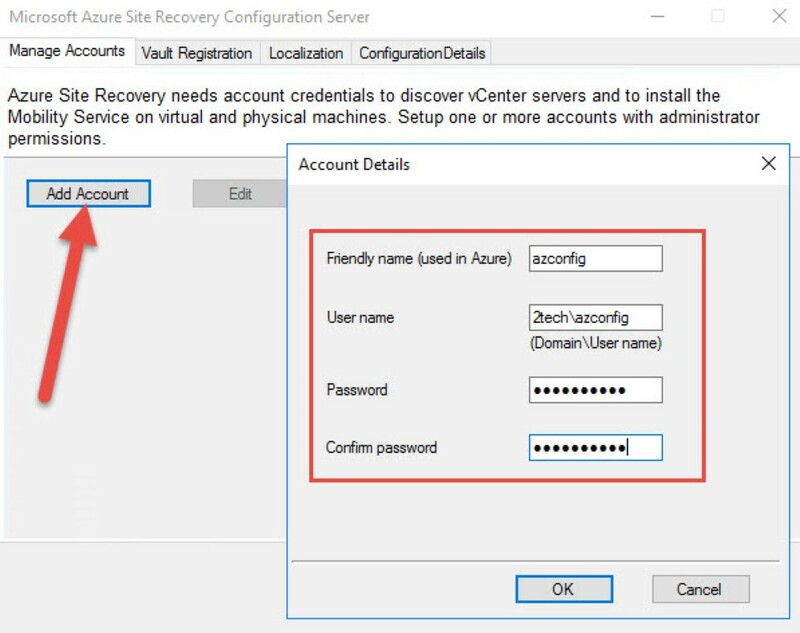 For each Physical server select user account, you created in previous steps. 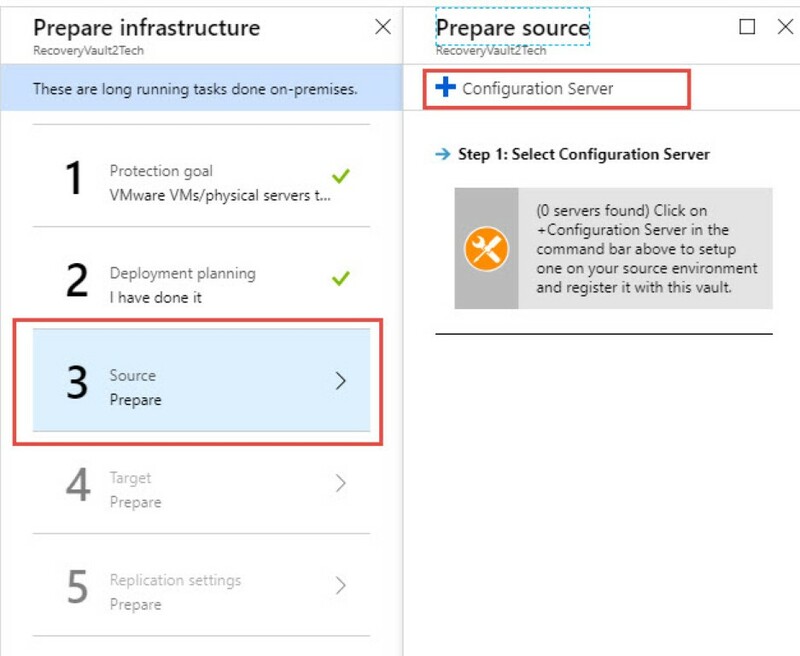 This account will be used to install mobility services on all servers. 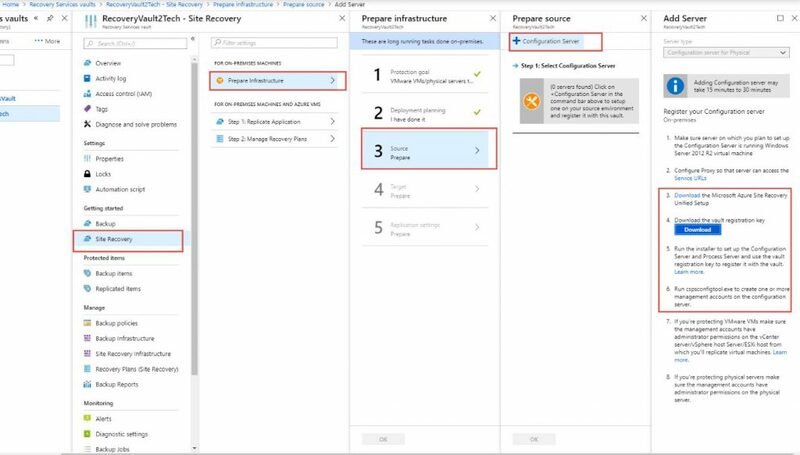 In Recovery point retention, specify (in hours) the duration of the retention window for each recovery point. 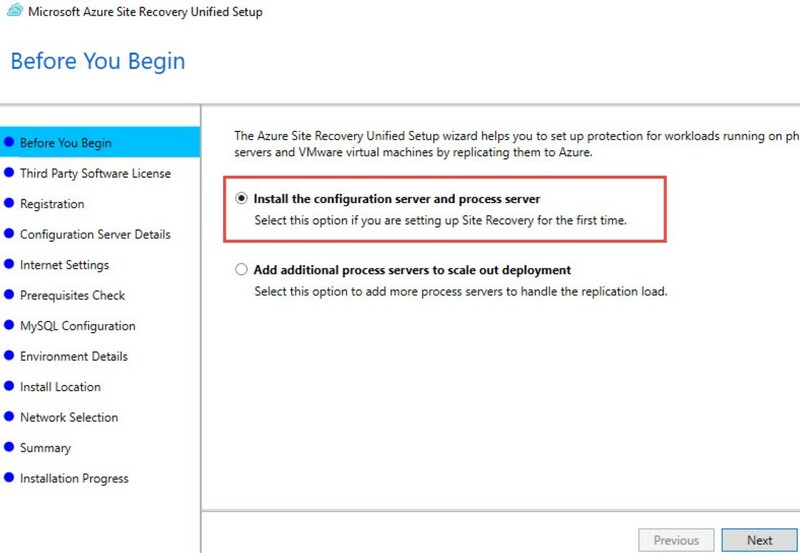 Protected machines can be recovered to any point within a retention window. 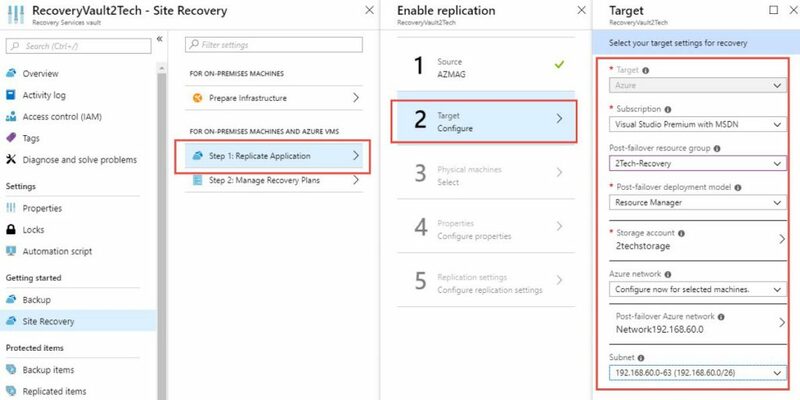 Up to 24 hours of retention is supported for machines replicated to premium storage. 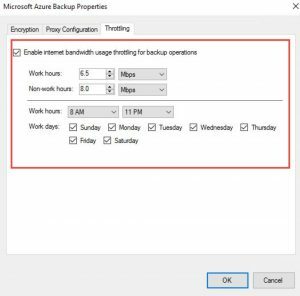 It is up to 72 hours is supported for standard storage. 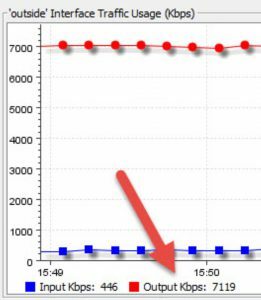 In App-consistent snapshot frequency, specify how often (in minutes) recovery points that contain application-consistent snapshots will be created. 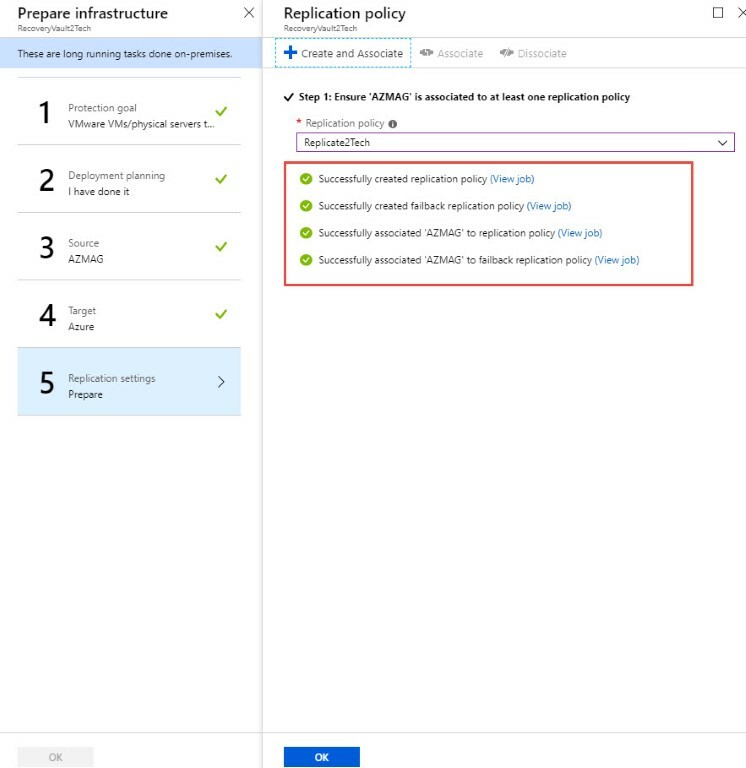 In case that configuration server is unable to install mobility services on another server, you can install manually following the links. You will see replication status for all replicated servers. 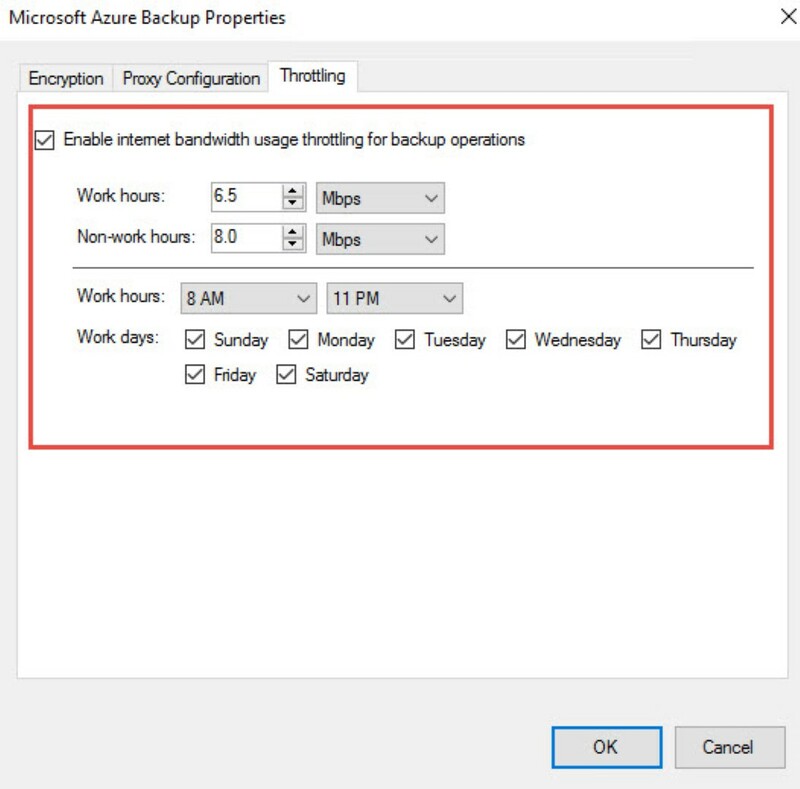 Run Microsoft Azure Backup from the desktop. 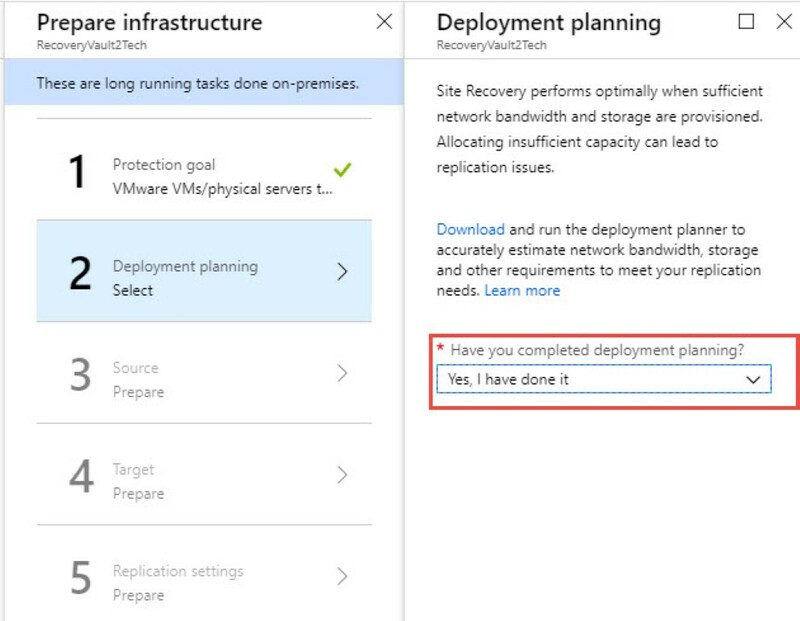 Visit the third tab and you will be able to configure bandwidth used for replication. 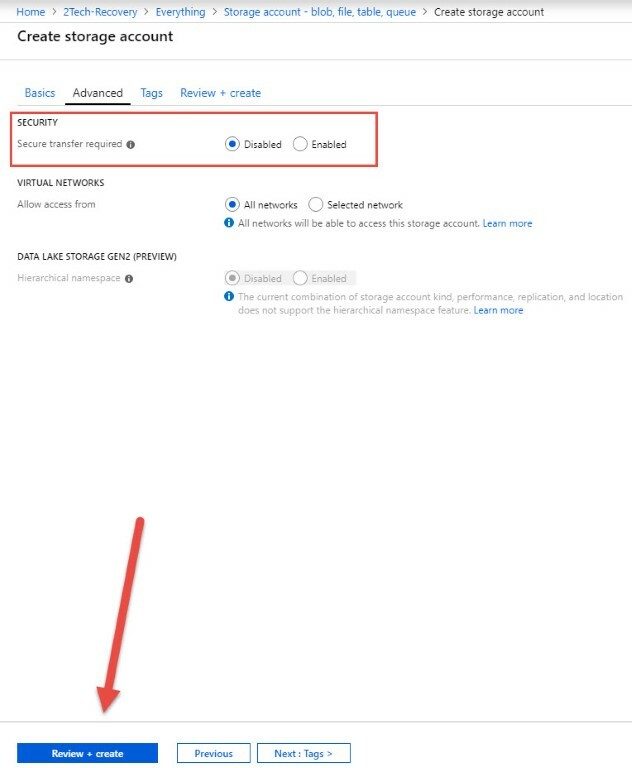 You will really need to access this settings. 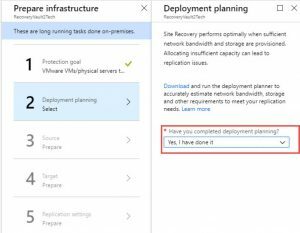 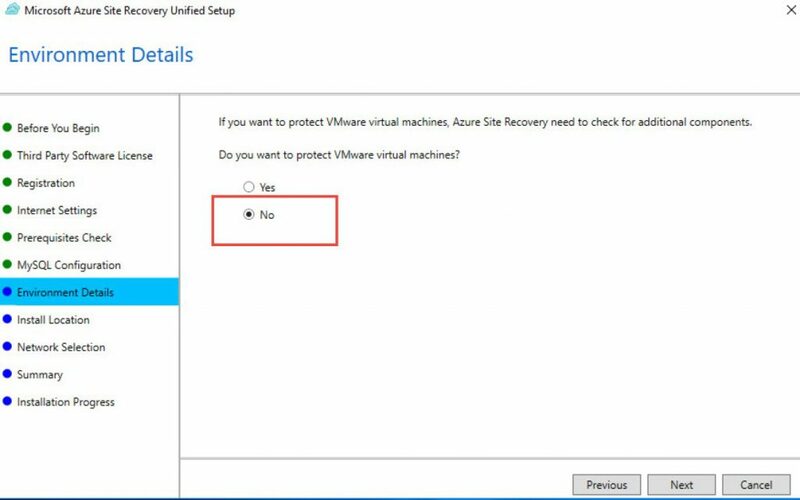 In the next article http://blog.djurasovic.com/set-up-disaster-recovery-for-physical-on-premises-vms-to-azure-using-backup-and-site-recovery-oms-services-part2/, we will show you how to activate replicated VM in Azure.